More than 160 theaters are participating. Art House Convergence, which hosts an annual conference during the Sundance Film Festival, is expanding the scope of its mission. 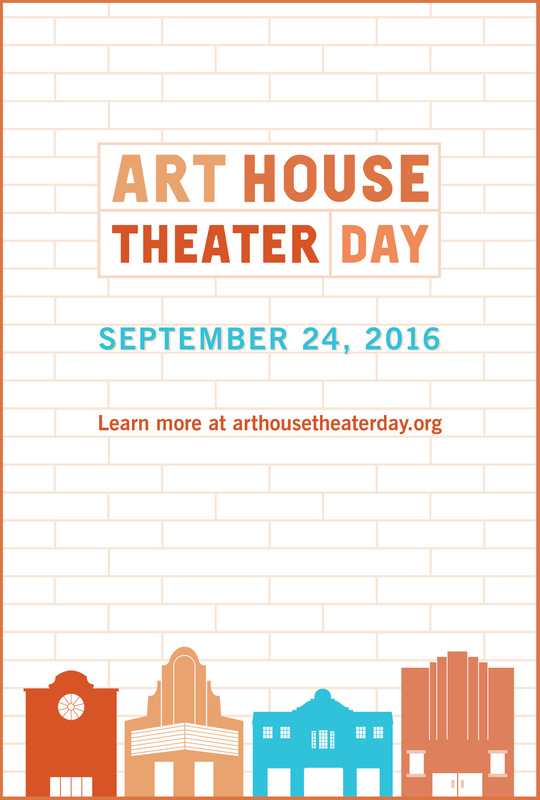 Following on the annual success of Record Store Day, AHC has announced that the first Art House Theater Day will take place on September 24. Participating theaters will offer exclusive programming, including sneak previews, repertory screenings, giveaways, filmmaker visits, live music and parties. “Art House Theater Day is a chance to show film-lovers that their local theaters are part of a larger cultural movement,” said AHTD co-founder Gabriel Chicoine. “These cinemas are not passive, insular venues — they are passion-driven institutions that collaborate with distributors, filmmakers, and each other to deepen film appreciation and to increase the diversity and artistic integrity of what you see on the big screen.” Though the lion’s share of programming remains to be announced, it has been confirmed that Brendan Toller’s new documentary “Danny Says” will screen exclusively at participating theaters as a one-day-only event one week before its official release. Jonathan Demme (“The Silence of the Lambs”) has publicly voiced his support for the initiative, which is taking place at more than 160 venues across the country. More announcements are expected over the next few months, so stay tuned — and remember to visit your local art house more than once a year.